FREE outdoor screening...a double feature! Generations of Martha’s Vineyard fishermen have fed their community, built thriving waterfronts, and become an inseparable part of the Island’s identity. 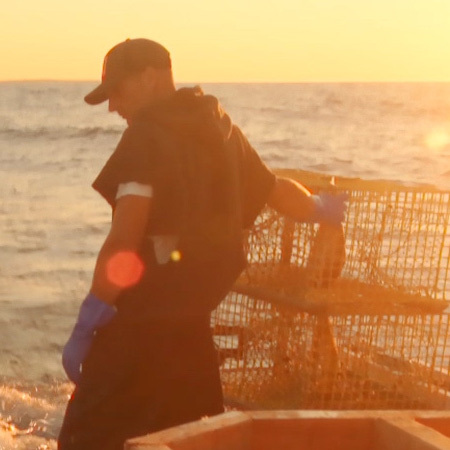 Fisherman Wes Brighton and filmmaker Jeremy Mayhew examine the Island’s fishing history and the complex issues that beg the question: could the current generation of Island fishermen be our last?